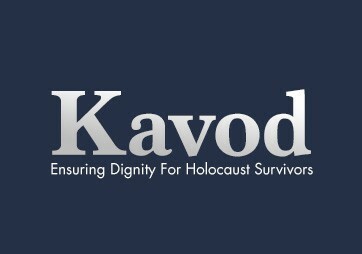 Kavod is a not for profit organization with the mission to provide aid to Holocaust Survivors in need. 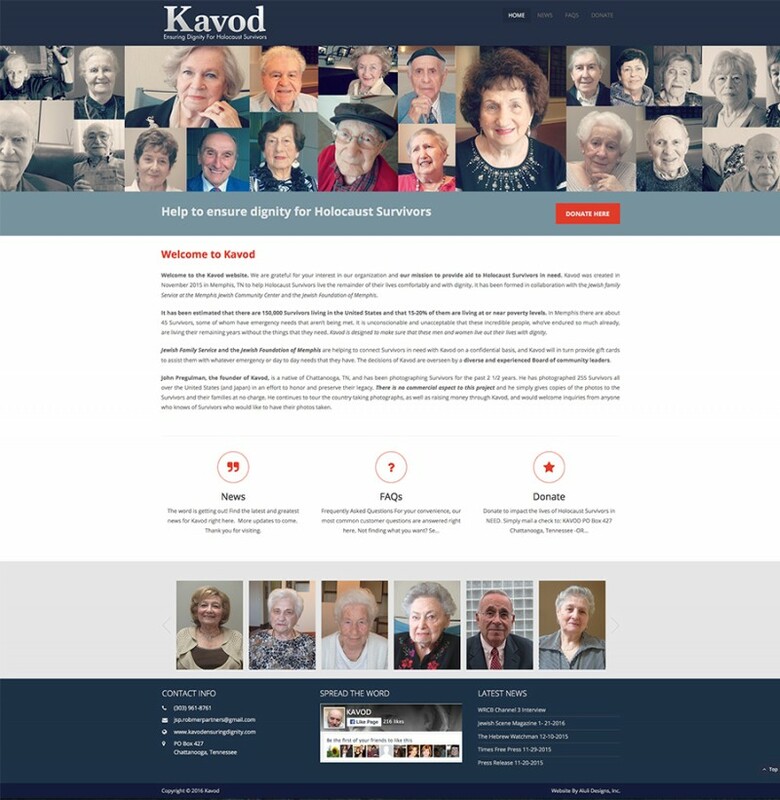 Kavod was created in November 2015 in Memphis, TN to help Holocaust Survivors live the remainder of their lives comfortably and with dignity.  It has been formed in collaboration with the Jewish family Service at the Memphis Jewish Community Center and the Jewish Foundation of Memphis. Copyright © 2019 Aluli Designs, Inc.